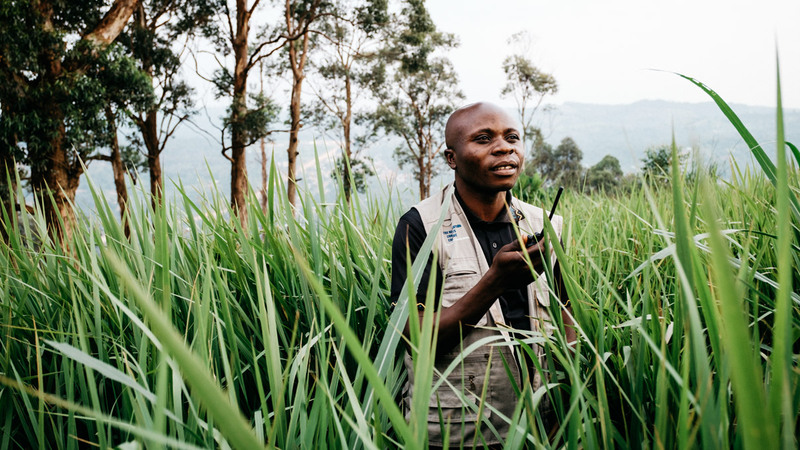 PeaceDirect, one of five BridgeBuilder grantees, works in north Kivu and eastern DR Congo, supporting small scale gold mining cooperatives made up of war affected people to produce more environmentally friendly & ethical gold. Image from PeaceDirect. GHR Foundation: pioneering design-build philanthropy to create change around the world in the areas of global development, education and health. How might we we address urgent global challenges at the intersections of peace, prosperity, and planet in radically new ways? A reinvention of the traditional RFP process using a more transparent, collaborative approach—yielding insights into the potential of “building bridges” from a community of more than 25,000 social innovators. The distribution of $1 million in capital among a cohort of promising community-rooted projects. When foundations seek to fund projects with world-changing potential, the selection process often happens behind closed doors. Traditional ‘Requests for Proposals’ (RFPs) have little room for feedback, improvement or collaboration. GHR Foundation, a Minneapolis-based independent philanthropic organization, was ready for something different. Drawing from their legacy of design-build philanthropy, GHR collaborated with OpenIDEO to create BridgeBuilder—a series of three annual $1 million Challenges using open innovation to find and fund radical new solutions to urgent global problems at the intersection of peace, prosperity and planet. Thanks to BridgeBuilder’s unique structure, GHR was able to surface new ideas from diverse groups who then participated in a process allowing them to collaborate, improve their proposals, and build community. 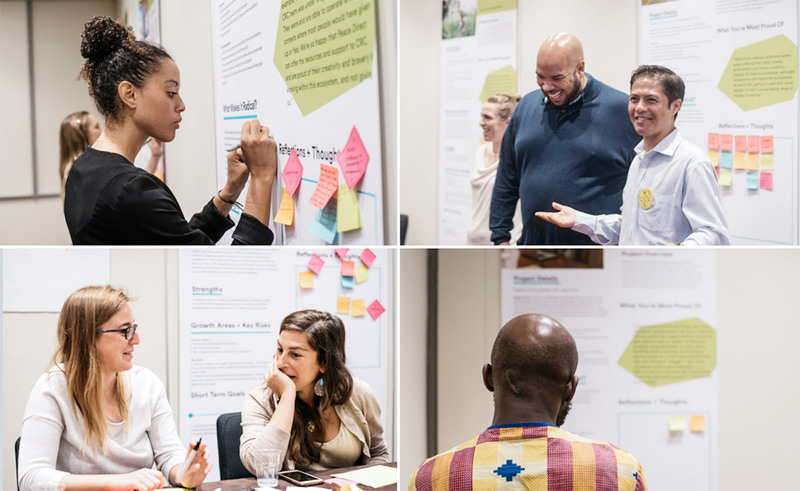 “Rather than write a proposal in a vacuum, we were able to present our ideas inside of a diverse community where we could see in real time where our idea aligned with others doing similar work,” said Melinda Kramer, BridgeBuilder participant and executive director of Women’s Earth Alliance. In the first Challenge, more than 650 unique ideas were submitted from participants in 185 countries, ranging from remittances financing clean energy in rural Tajikistan to quality low-cost modular homes for displaced people in Jordan. Participants tested proposals in their communities, received feedback from experts, and made improvements based on those insights. For most, this iterative, creative experience was a new kind of funding effort—one that allowed GHR to see how teams worked and their ideas evolved. Ultimately, GHR settled on a cohort of five ideas: ethical gold production as a pathway for peace in the Democratic Republic of the Congo; tree-planting drones in Myanmar as a pathway to environmental and community revitalization; a program to help violent youth offenders develop creative skills for reintegration and peace building in Cameroon; financial and career coaching for young parents on the Southside of Chicago; and an online platform that employs displaced individuals to help Arabic language learners around the world. 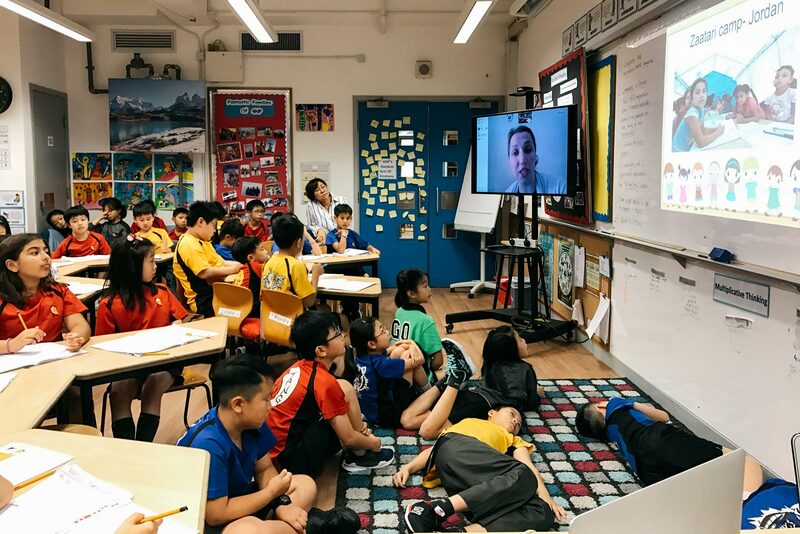 NaTakallam connects displaced persons and refugees with Arabic language learners around the world for online language practice. Image from Natakallm. NaTakallam, the group behind the language platform, is a small, early-stage social enterprise that had never received funding at this scale. The organization was still testing business models and developing a strategic vision during the Challenge. Today, seed funding from BridgeBuilder is allowing NaTakallam to solidify and launch their project. As part of this inaugural cohort experience, GHR gathered teams in Rome where they explored similarities—not initially realized—across projects and how to leverage “bridging” from project design to engagement for improved learning and impact. Post-Challenge workshop with winning teams, GHR, and OpenIDEO in Rome. Over the next few years, these BridgeBuilder Top Ideas will continue to receive support and feedback from GHR and each other. In the Challenge’s second year, GHR will choose another cohort of world-changing ideas. To learn more about BridgeBuilder and how to participate this year, visit the Challenge page.